A German woman was injured last night after she resisted two men who tried to mug her. 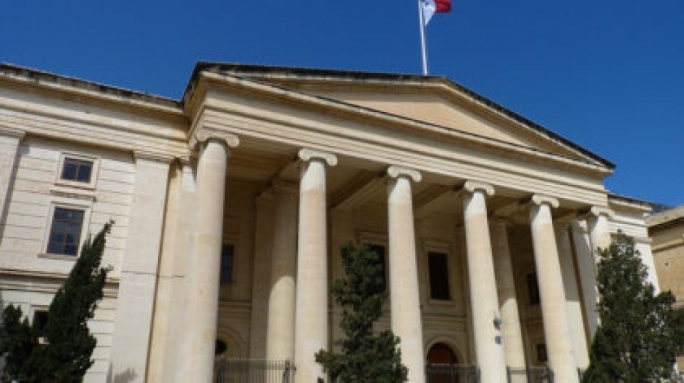 The police said that the incident, which took place at 11.50pm in Triq Testaferrata, Msida, happened when the woman tried to stop the men from robbing her, with the men in turn allegedly hitting her with a hard object. 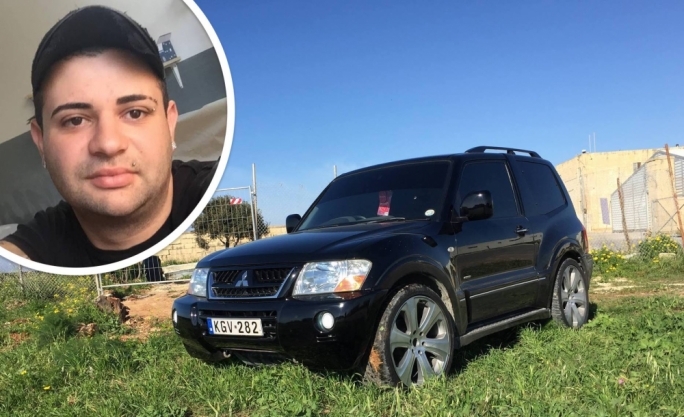 The perpetrators subsequently fled the scene. 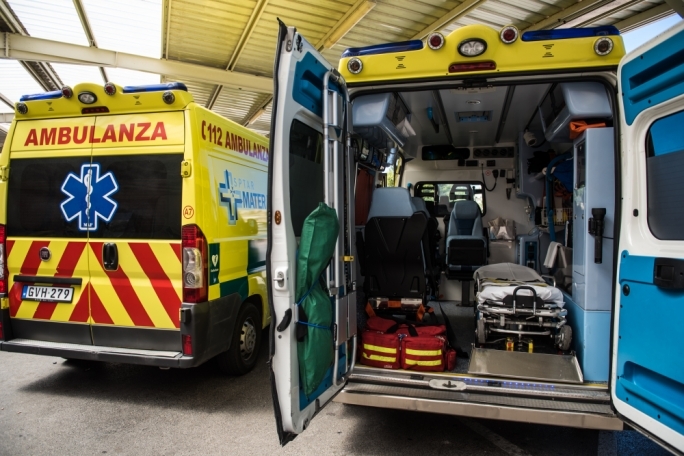 An ambulance was called to take the victim to Mater Dei Hospital for treatment, where her injuries were found to be serious in nature.